Several notable characters were represented in the closing ceremony of the Rio Olympics this past weekend as the transition was made to the next event Japan will be hosting in 2020. Mario and Pac-Man were just two of many that appeared in a pre-made video. There was, however, one huge Japan-made IP that was conspicuously absent: Pokemon. As Buzzfeed Japan reports, the site heard from a Tokyo Olympic/Paralympic Committee member that preparations started in January, well before Pokemon GO launched and became a huge success. The timing was just not considered right as Pokemon isn’t as well known worldwide, and the Mario franchise has also sold more games – 320 million compared to Pokemon’s 200 million. 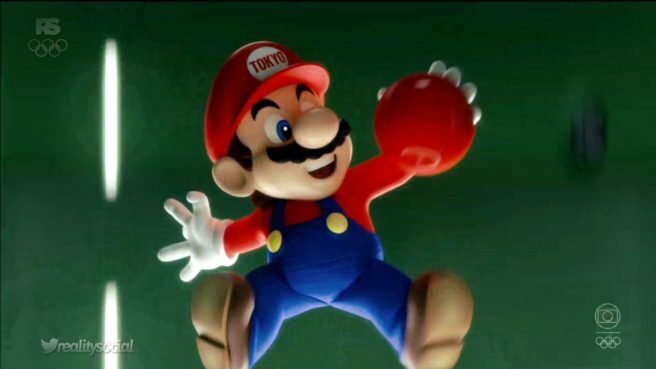 Nikkan Sports has an article up about how the obvious pun of “Mario” and “Rio” from “Rio de Janeiro” was too much for the Japanese Olympic Organizing Committee to pass up. We can thank committee president and former Prime Minister Yoshiro Mori for the idea.